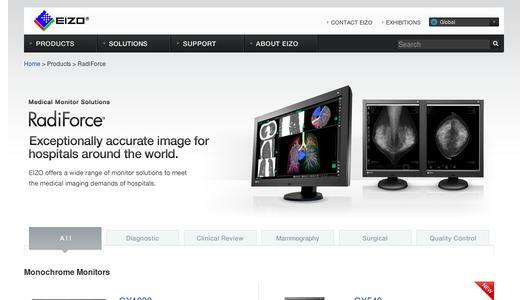 Japanese manufacturer EIZO will present its EIZO RadiForce monitors, along with the EIZO quality control software RadiCS at ECR 2013 from 8 to 11 March. EIZO’s latest developments for monitors show how viewing and diagnostics can be practised in a more safe and reliable manner without the use of film. 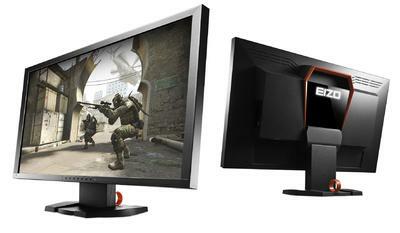 One of the main features of the technology is LED backlighting, which EIZO has installed in all its new monitors. LED backlighting provides a suitably high degree of luminance at the proper level of contrast, and enjoys a long service life. Visitors to the ECR in Vienna are invited to create their own images using our quality EIZO products. The EIZO stand is located in Extension Expo A, Stand 10.